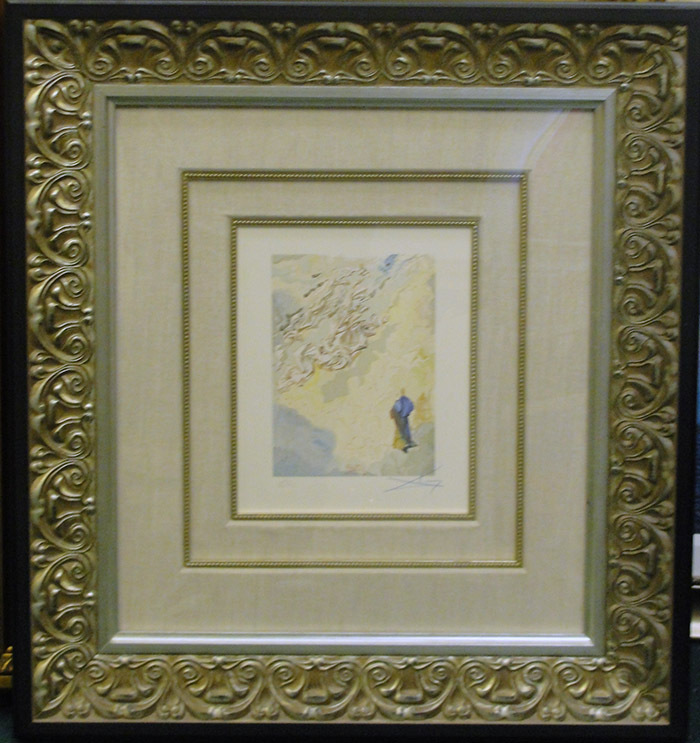 SALVADOR DALI RARE FABULOUS BEAUTIFUL LITHOGRAPH. Hand signed and numbered. Artwork is in excellent condition. Certificate of Authenticity included. This is a treasure that can be appreciated for a lifetime. It can be placed in your home, office or any elegant public space. 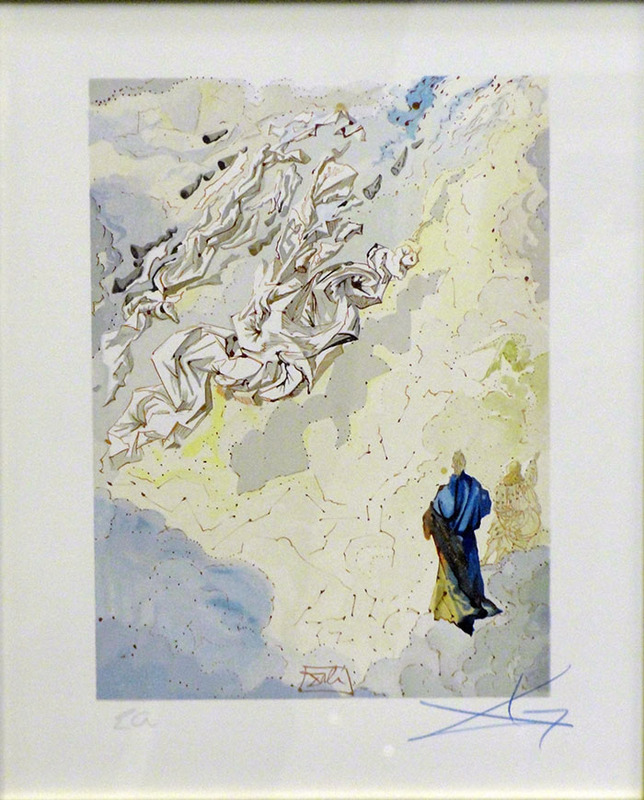 Click the button below to add the Hand Signed Divine Comedy - The Constellation Of Blessed Spirit By Salvador Dali Framed Retail $5.95K to your wish list.